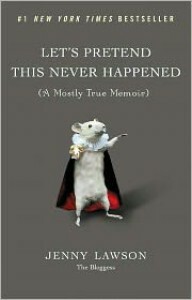 Very funny book. Be warned however, she has a potty mouth! But tons of laughs!